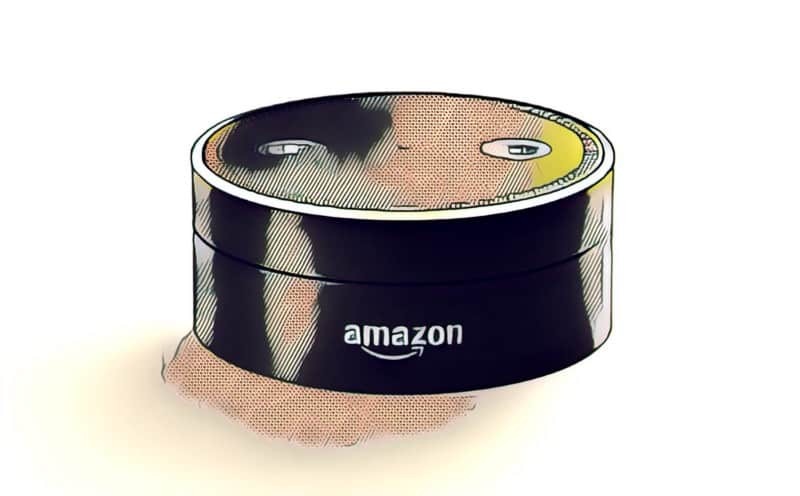 Smart speakers such as Amazon’s Alexa or Google’s Home are all the rage at the moment – not least thanks to Amazon and Co. pushing them into households with nearly missionary zest. The jury on whether they will be ultimately a good development for journalism is still out, but early research gives us reason to be careful with overly optimistic expectations. While at least a tenth of both the US and UK population (14% and 10%) regularly use voice-activated speakers (or smart speakers), only a minority are using them for news updates or podcasts, as new research by the Reuters Institute for the Study of Journalism shows. According to the new study, usage today is largely confined to a small set of basic ‘command and control’ tasks such as accessing music, asking for the latest weather, or setting timers. 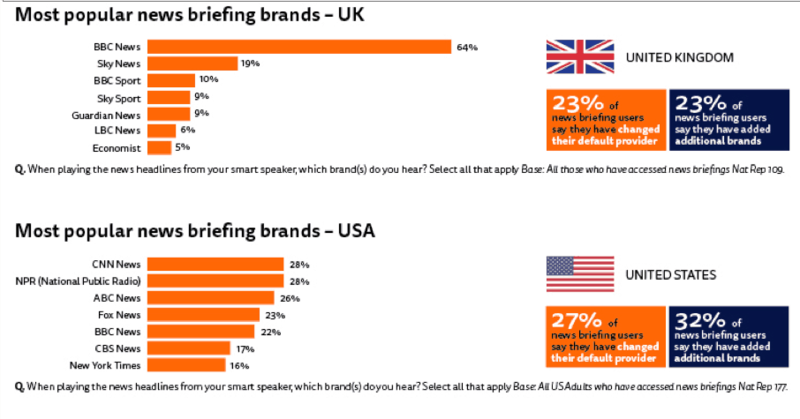 Just 1% in the UK says that news is the most important feature and only a fifth (18% US, 22% UK) access the news briefing functionality daily. Many users also say they don’t know how to access their favourite news brand or change default settings. Others are underwhelmed by existing content, which is mostly re-versioned from radio or print. Publishers, meanwhile, are interested in investing in voice but concerned about how to effectively monetise content. “The Future of Voice and the Implications for News”, written by the RISJ’s Nic Newman is the first major study of news consumption on these devices. His report is based on nationally representative surveys in the UK and United States, as well as in-depth interviews and focus groups with smart speaker users in the US, UK and Germany. Eighteen leading publishers – including the New York Times, the BBC and Der Spiegel – were also interviewed. Interestingly, a key barrier to a wider take up seems to be users feeling ‘embarrassed talking to computers’, although many current users treat their smart speakers as ‘part of the family’, for instance by bringing Alexa into conversations and asking ‘her’ opinion. Newman also suggests that coice technologies are likely to move beyond the home in the future and become embedded in every part of our lives. The reason: most users find smart speakers in general convenient, simple and fun. 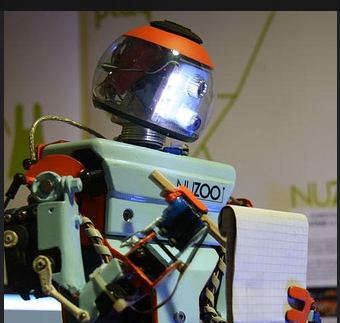 Or as Newman argues: “These technologies are still at an early stage. We will increasingly use our voice to control devices and access media, because it is a quicker and more convenient input for many purposes than touchscreens or remote controls”. The new report also has interesting figures on who acutally uses smart speakers. According to Newman’s research, more than one in ten US adults (14%) regularly use devices like the Amazon Echo, Google Home and Apple HomePod equating to around 34m people and 17m homes. Usage in the UK (10%) and Germany (5%) is a little lower but has roughly doubled in the last year. Amazon devices dominate in these three countries, although Google is now available in more markets overall (19 compared with 12). Live radio listening through smart speakers is surprisingly popular (60% in the UK, 41% in the US), but podcasts have not yet taken off on these devices. Many respondents were not aware of how to find podcasts, while others preferred to consume them outside the home. or Google platforms (23% in the UK, 27% in the US). In the UK, two-thirds of usage is for BBC News (64%) while the use of other news brands is extremely limited. The more mixed picture in the US (CNN and NPR share top spot) is a product of changes to default options in this more polarised environment. The combination of the importance of defaults and the limitations of voice as output suggest that this environment will be characterised by heavy winner-takes-all dynamics. to invest in innovation. Many are also concerned about the extra power platforms could hold in the voice environment where typically only one answer/brand can be given in response to a command or question. A majority of publishers recognise that they will need to learn how to optimise their content and programmes for voice, writes Newman, but they fear that platforms will become choke points, making it even harder to build direct connections with users. “Many news publishers are ambivalent about voice. They know it’s important, but are struggling to compete with broadcasters and are wary to invest without better visibility for their brands, better data from platforms, and a clear path to monetisation”. The report also identifies a number of barriers to adoption including concerns about privacy and embarrassment about talking to computers. Yet, this all does not mean that publishers can lay back and wait it out. The speed of consumer take-up combined with the investment of tech companies in these technologies will require publishers to engage fully over the next few years, says Newman. And he outlines a few strategies to stay ahead: For one, existing content must be made accessible and findable though voice. Publishers should also offer ‘differentiated audio content’, that works across multiple platforms. Finally, it would also make sense for them to develop multi-modal content (voice to screen and visa-versa), and to experiment with more immersive and conversational experiences. » Digital News, Research, Technology » Will Smart Speakers Disrupt The Media?